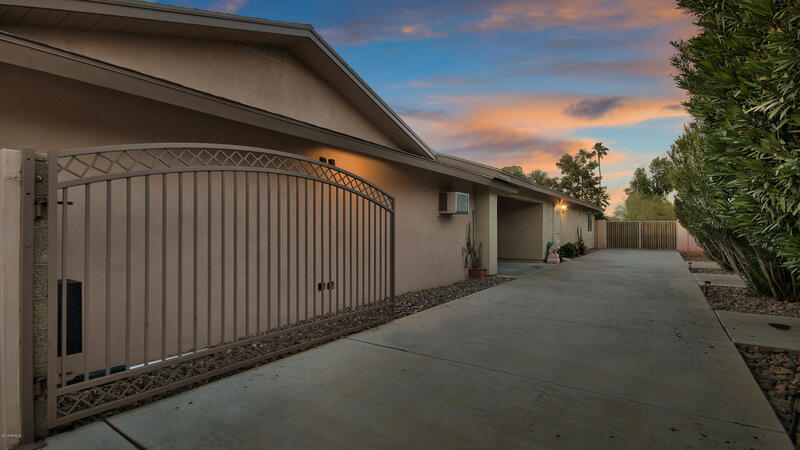 Automated RV gate and lots of RV storage in the additional double parking garage on the east side of the property for extra large vehicles. 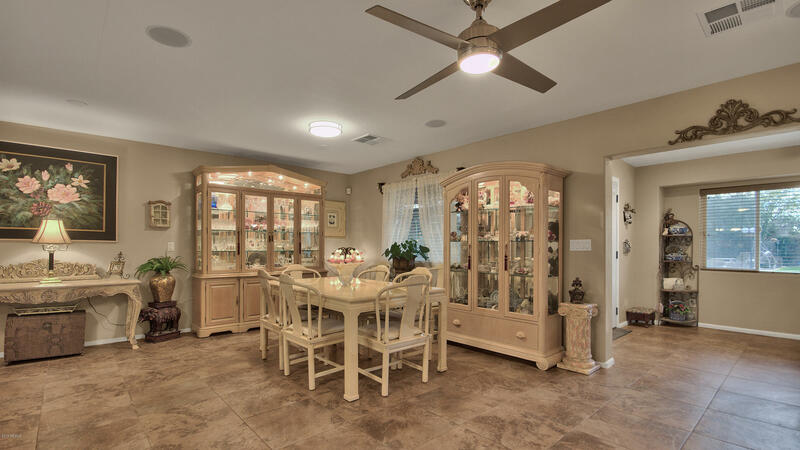 Electric roller shields all around the main house for safety and security. 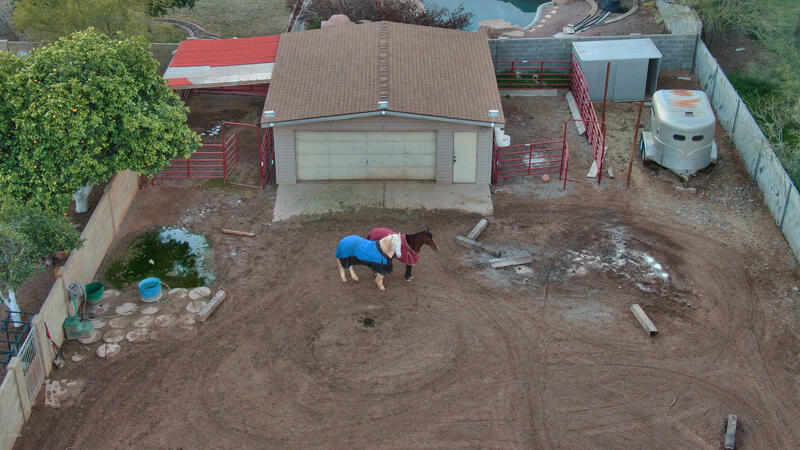 Horse privileges. 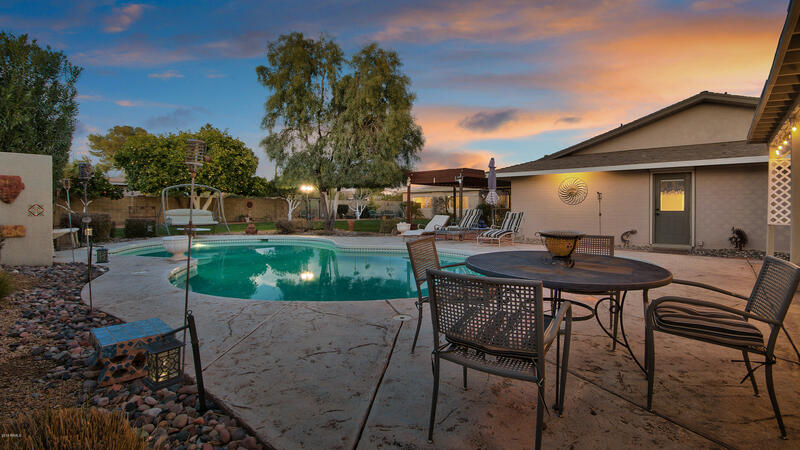 Sparkling pool in the resort style backyard with grass and mature landscaping. 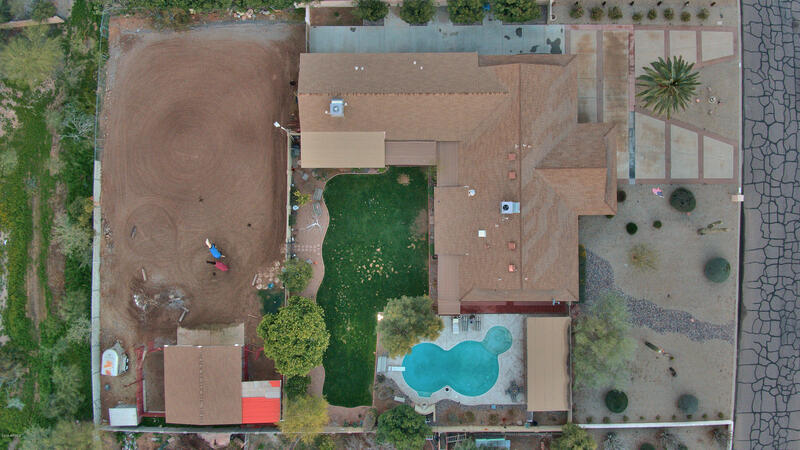 Desired North South exposure. 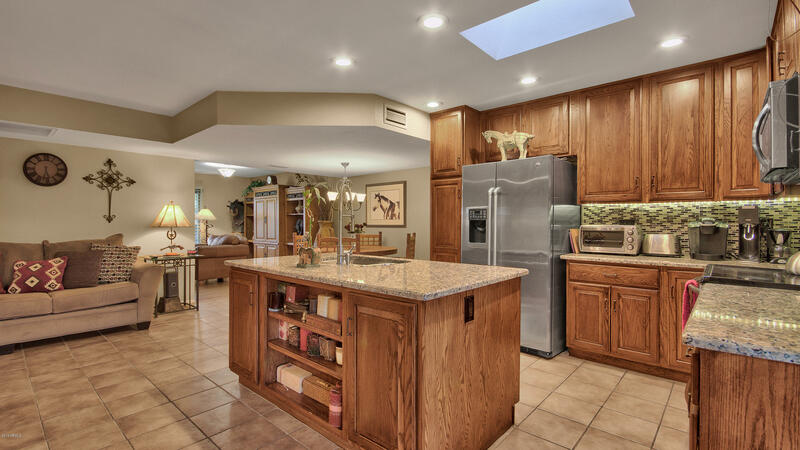 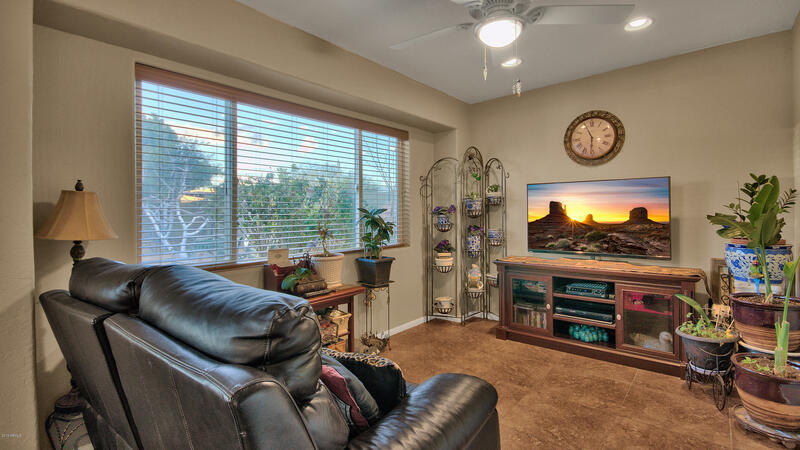 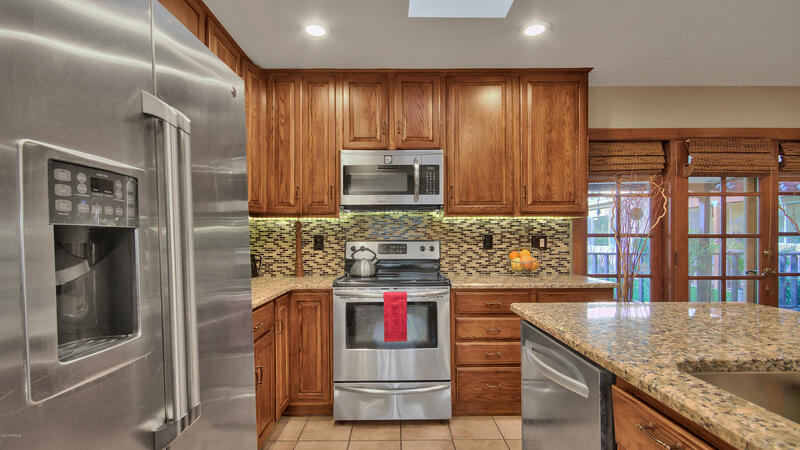 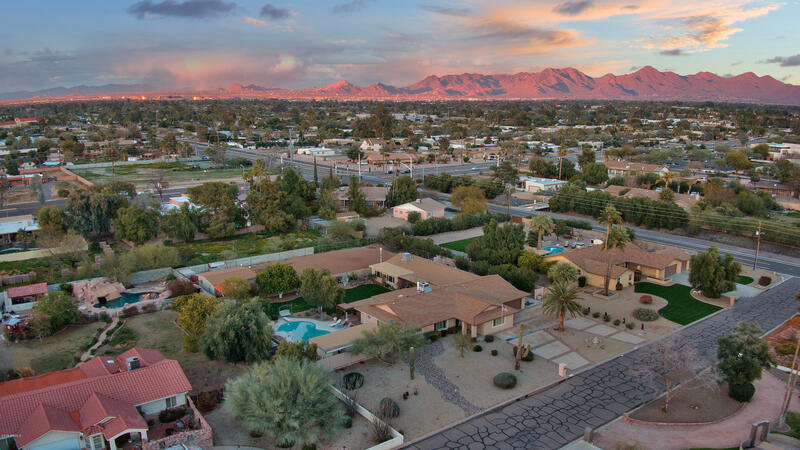 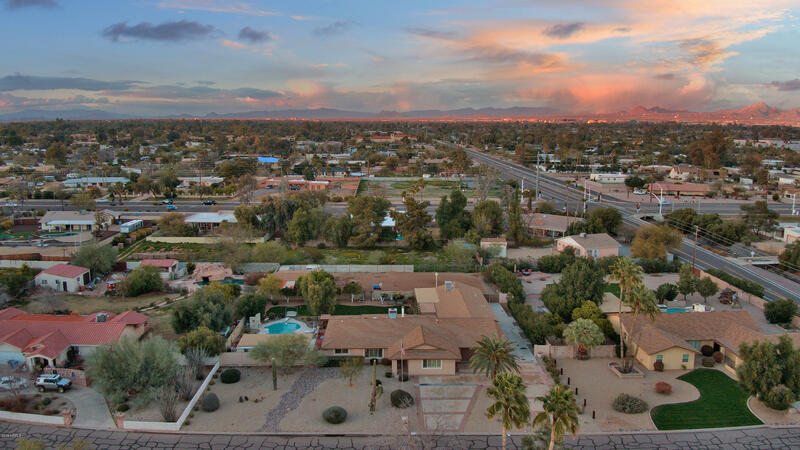 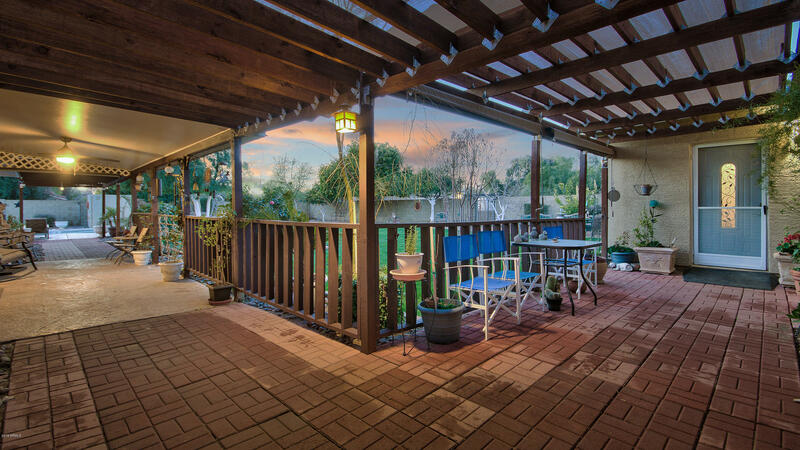 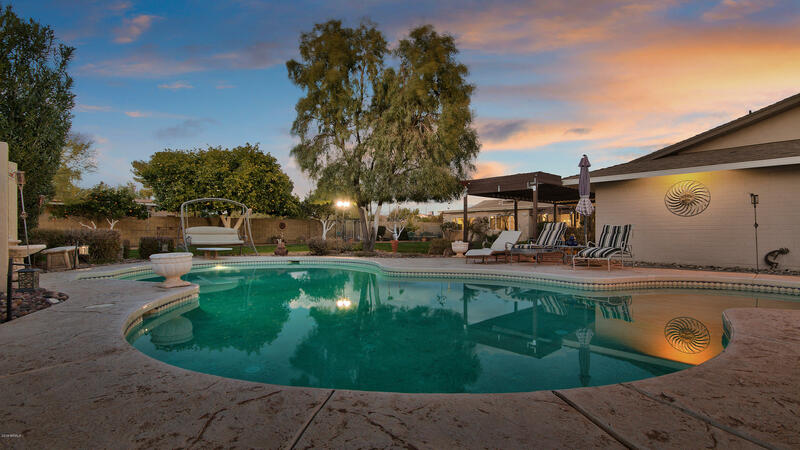 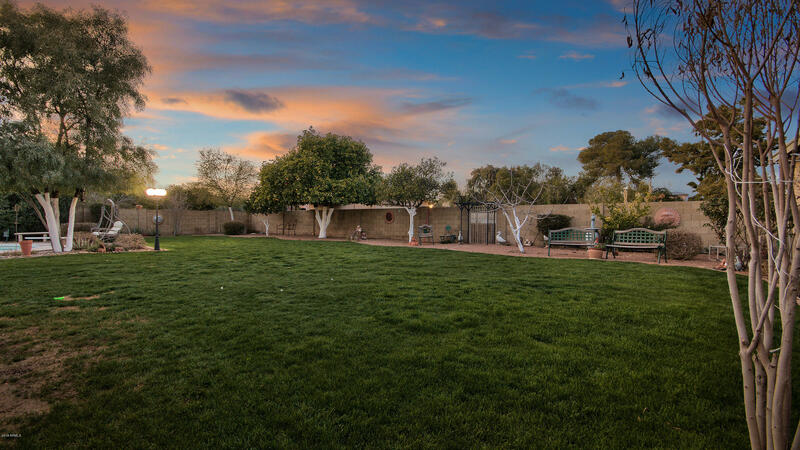 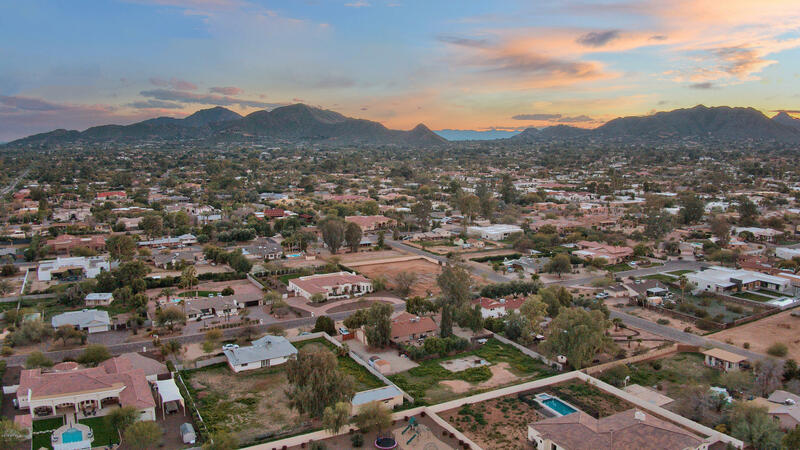 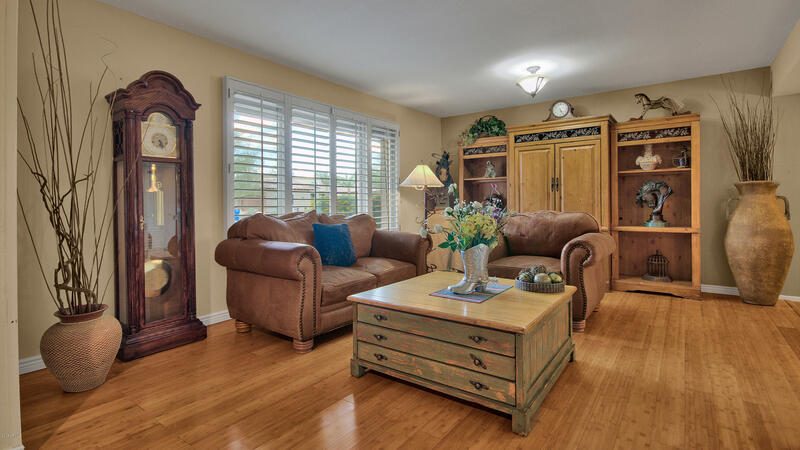 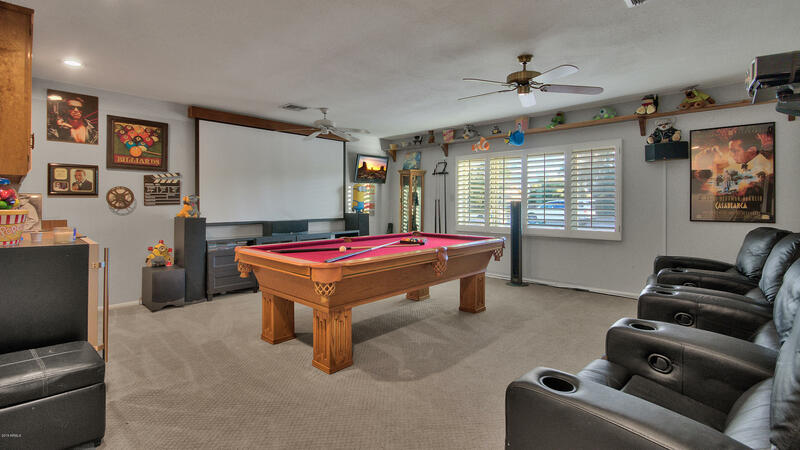 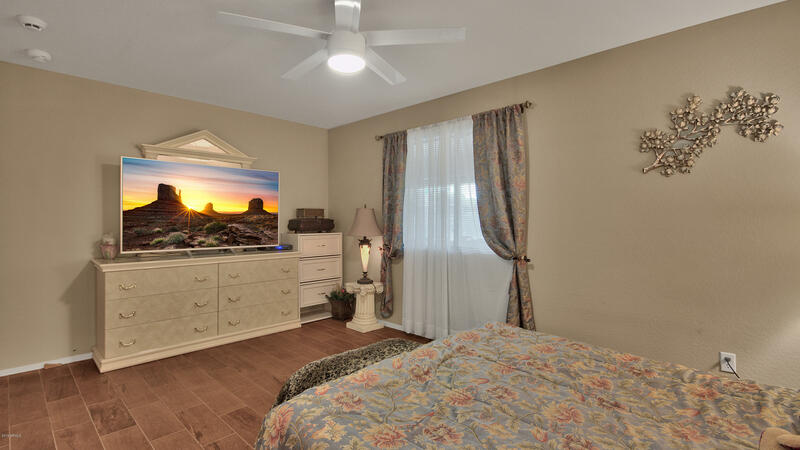 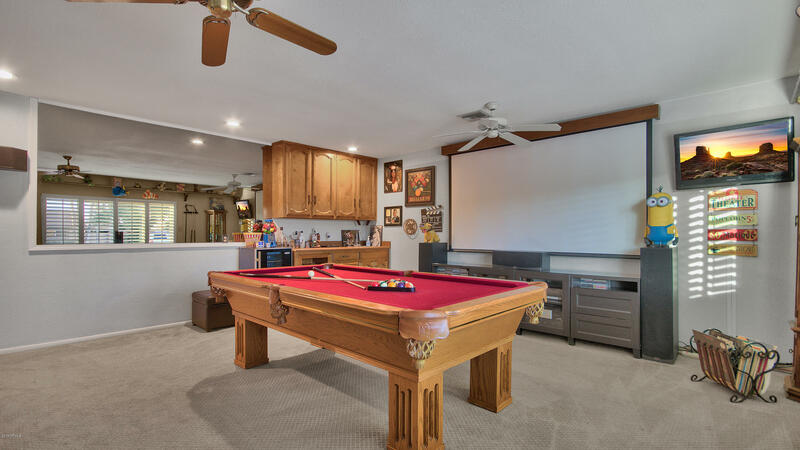 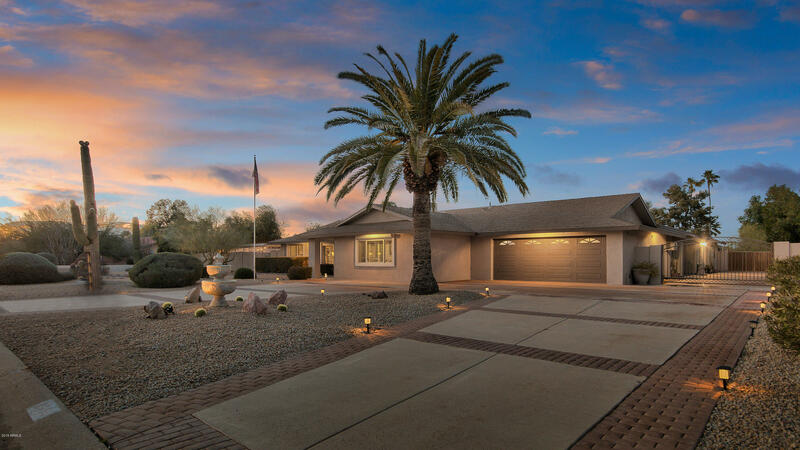 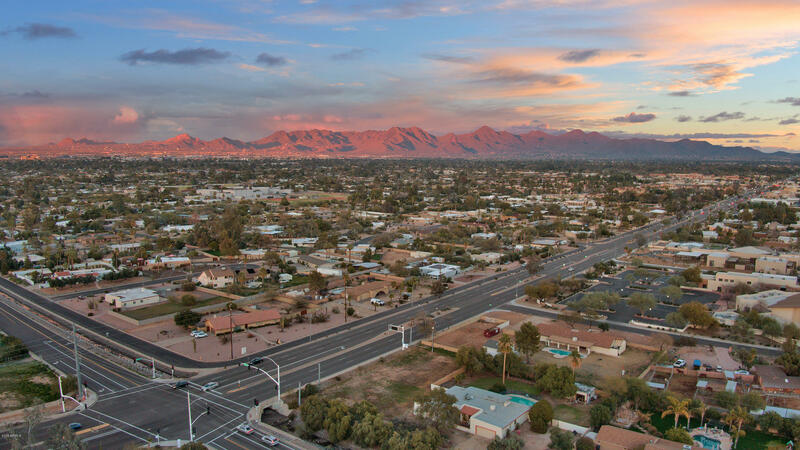 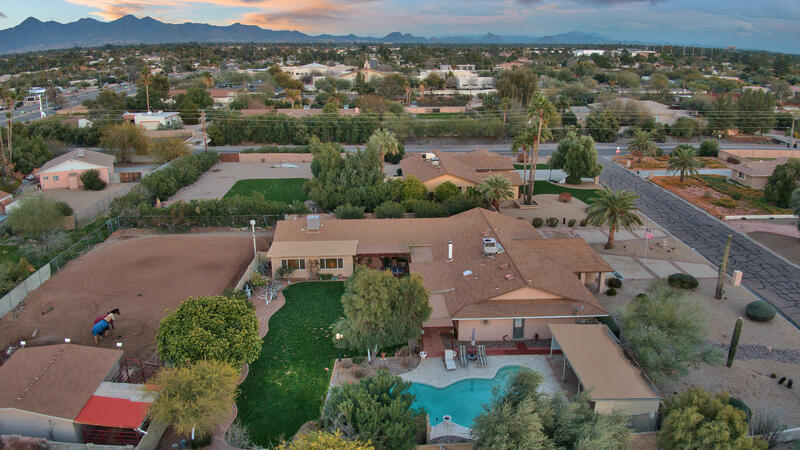 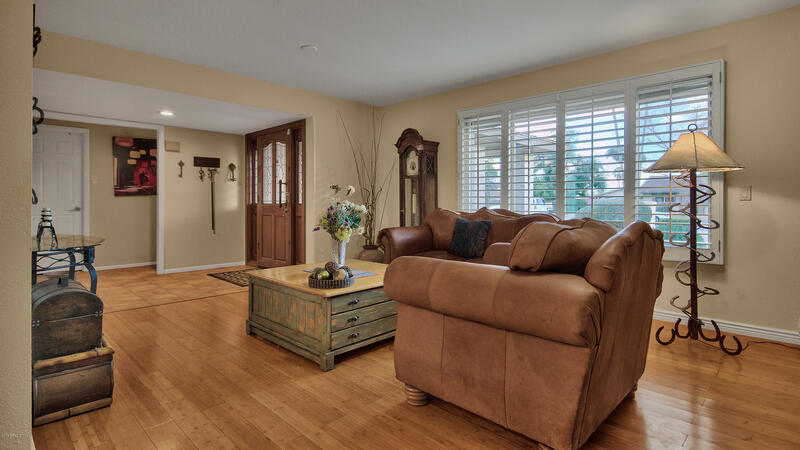 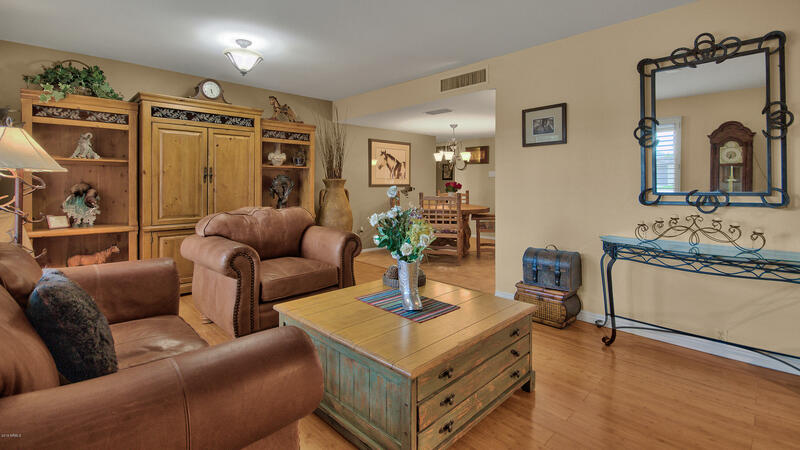 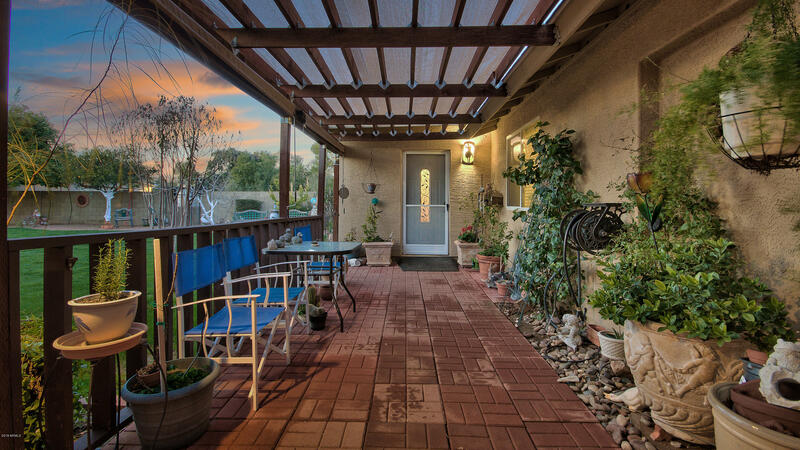 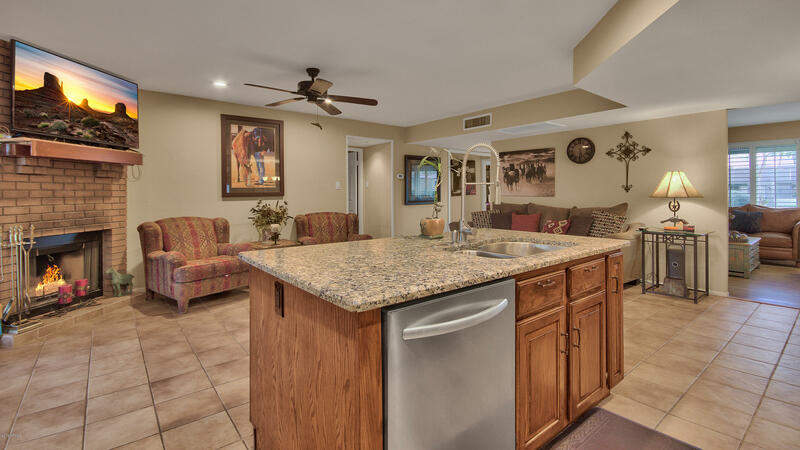 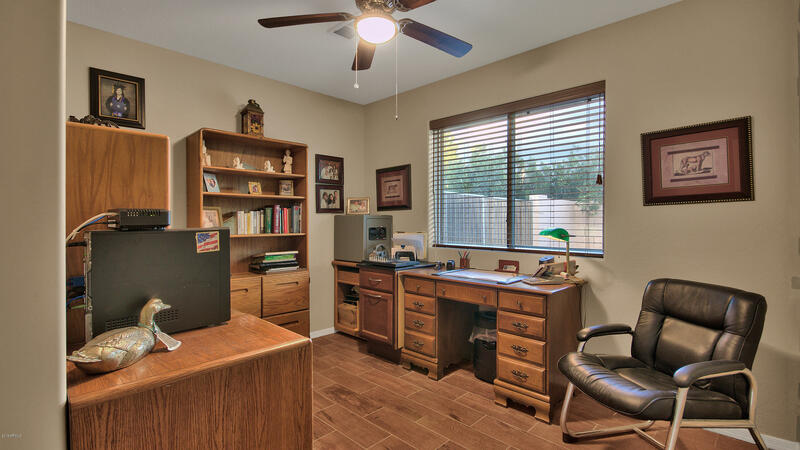 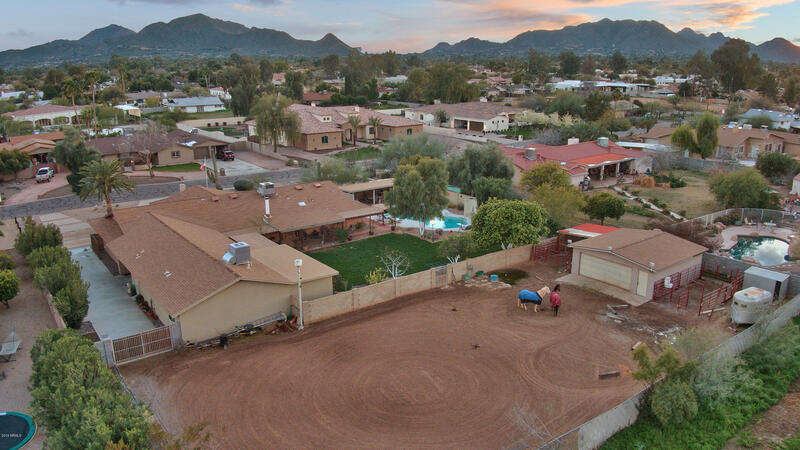 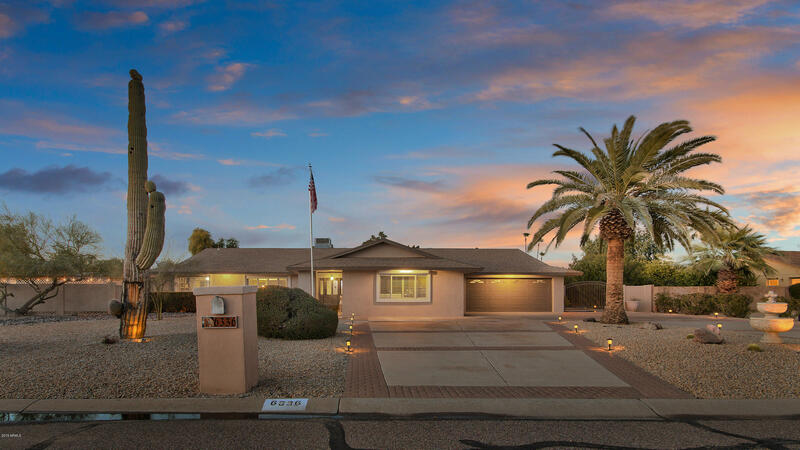 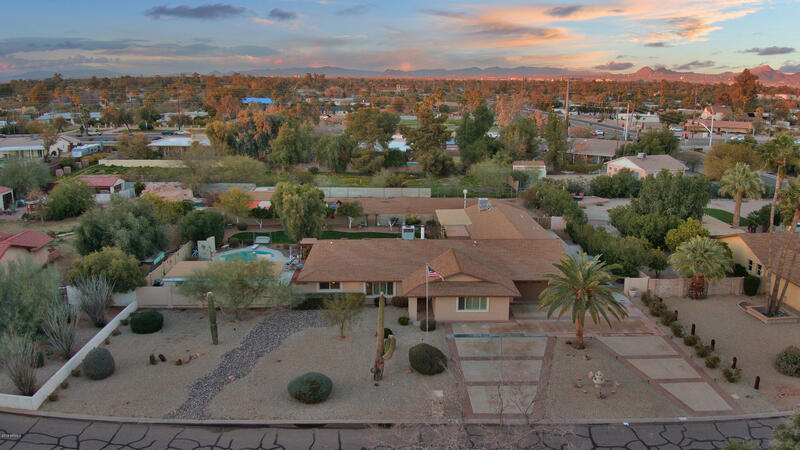 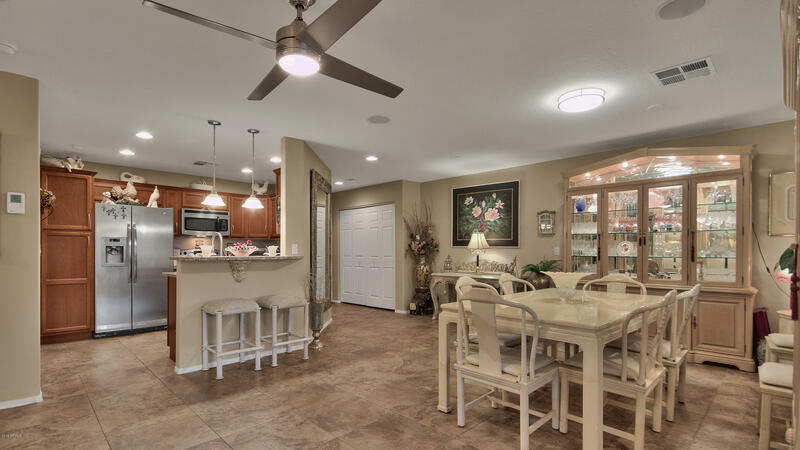 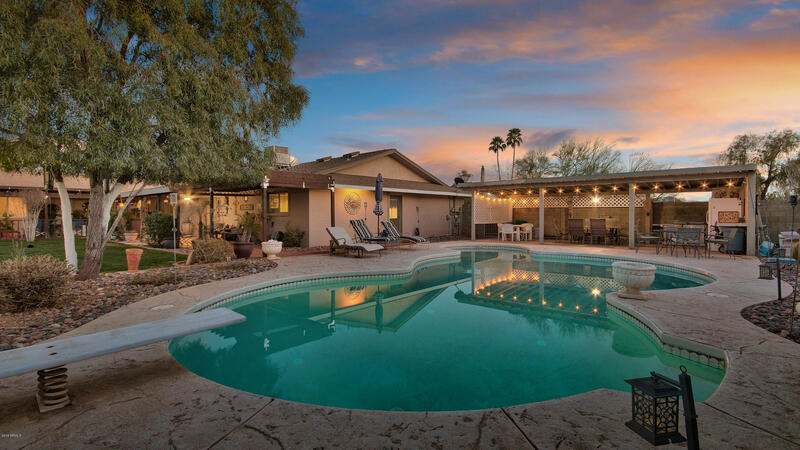 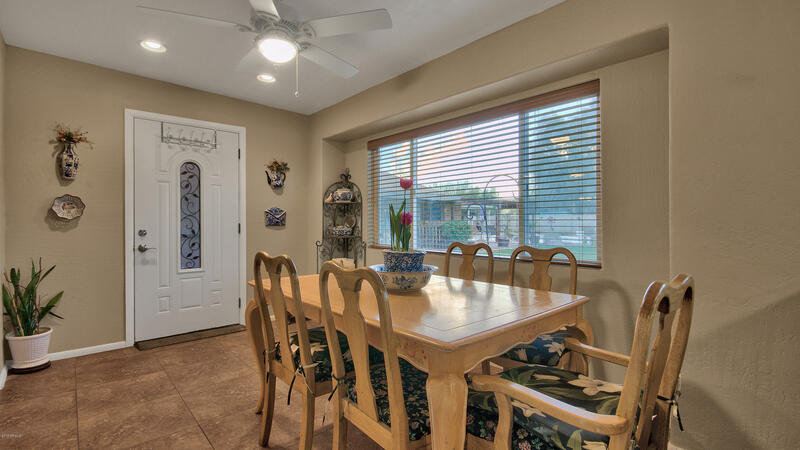 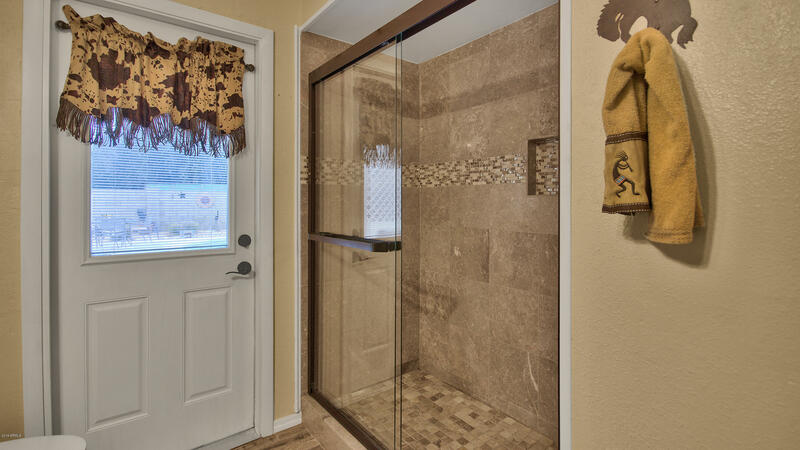 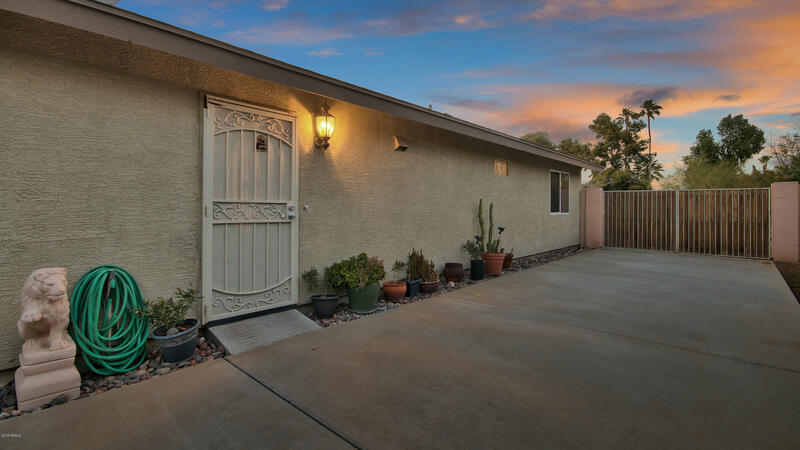 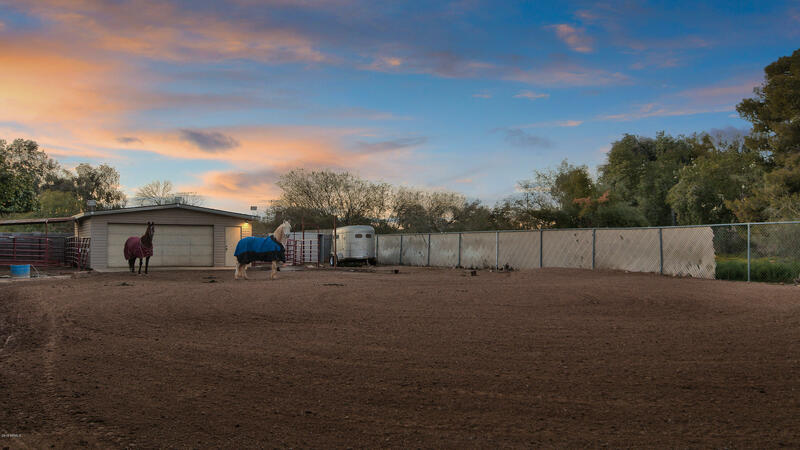 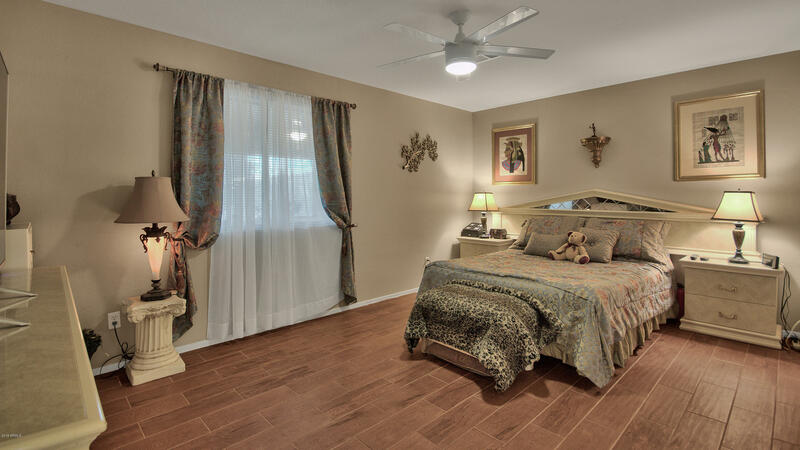 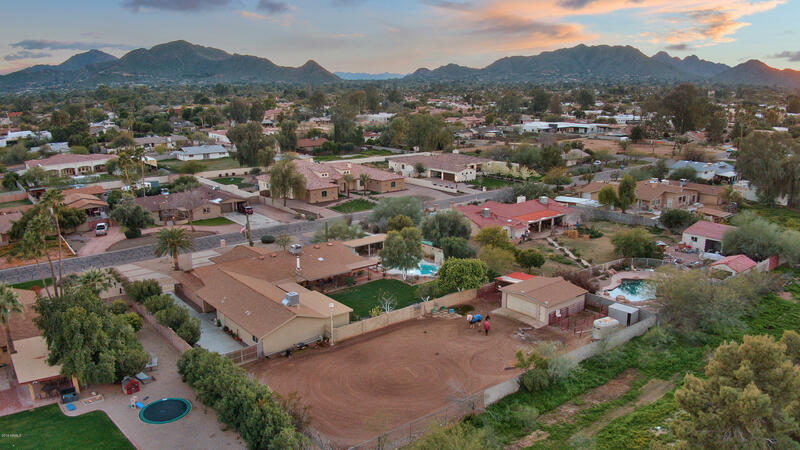 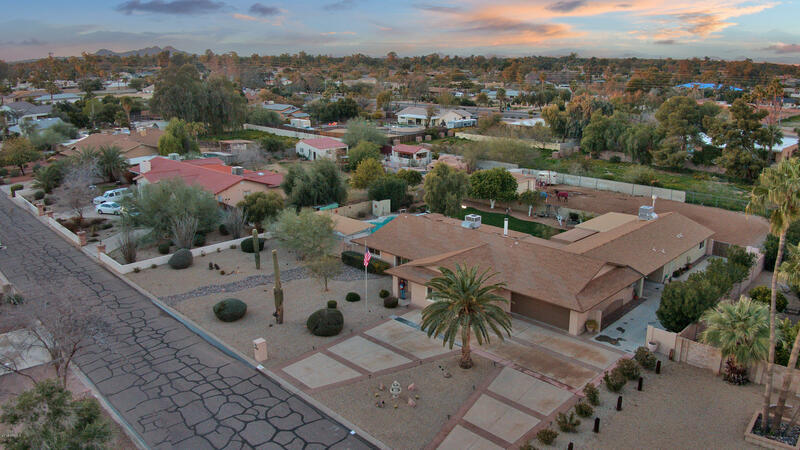 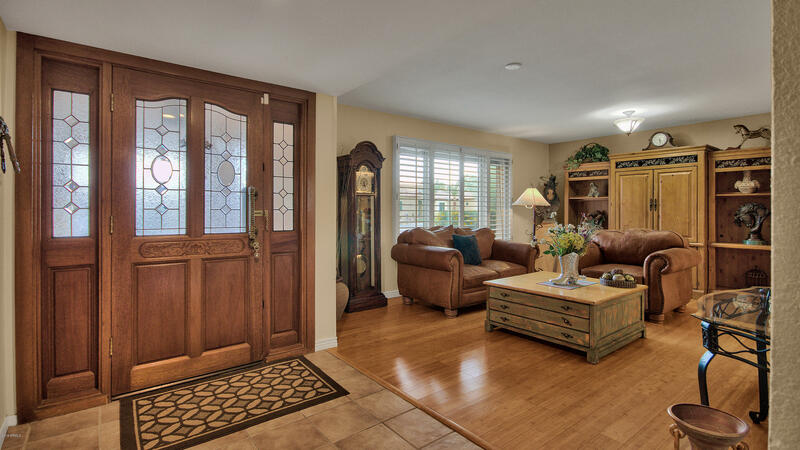 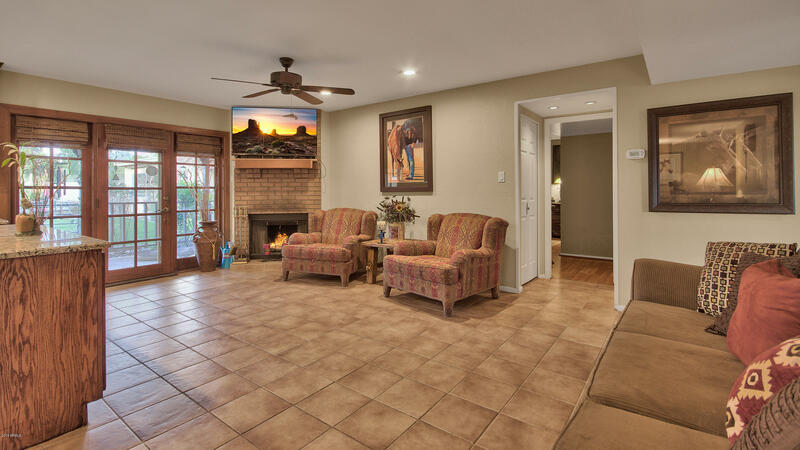 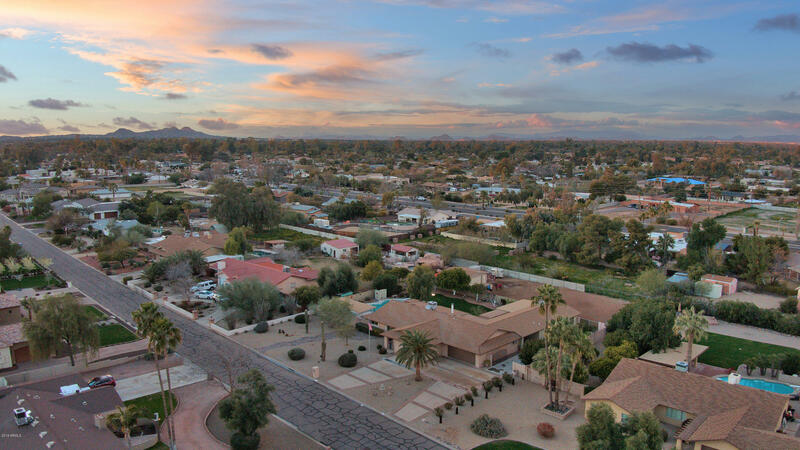 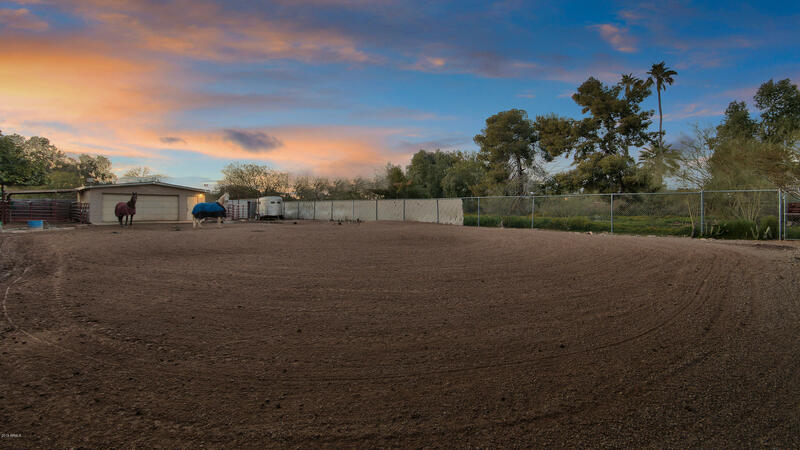 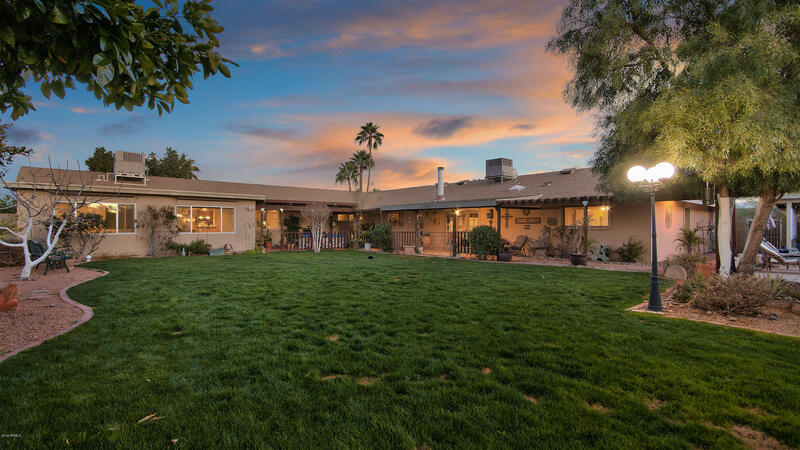 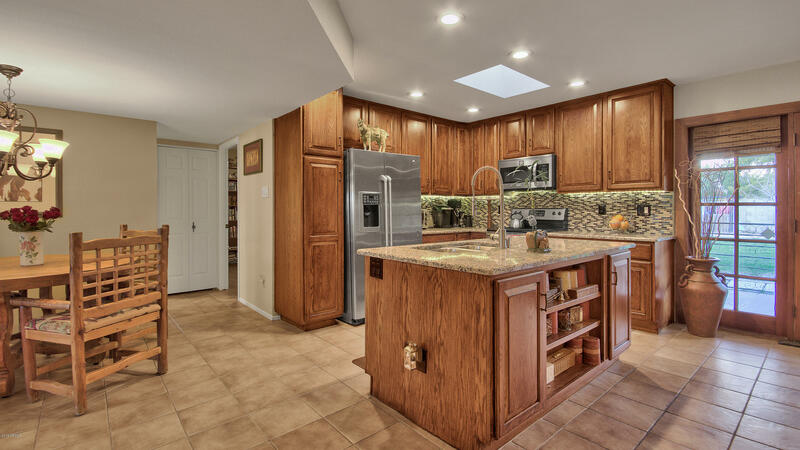 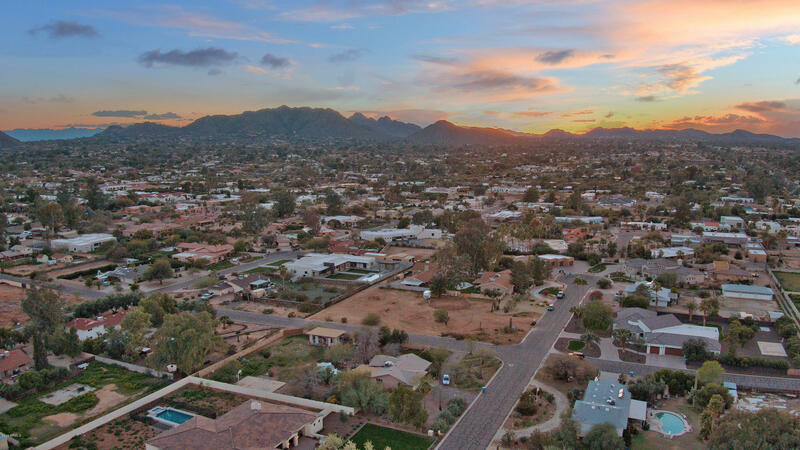 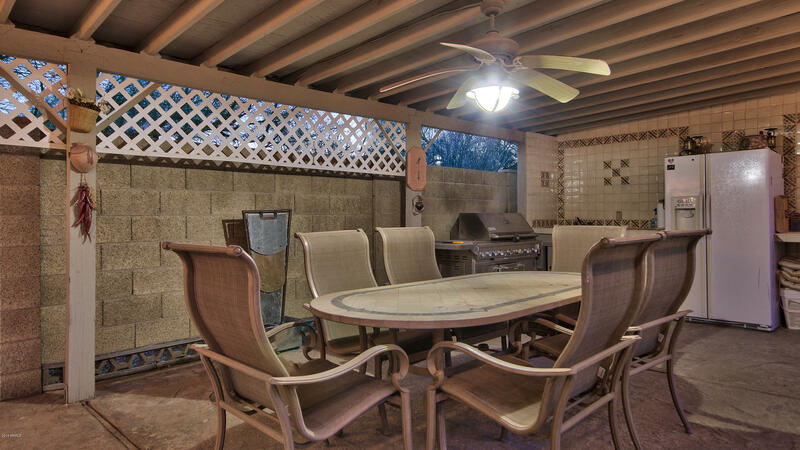 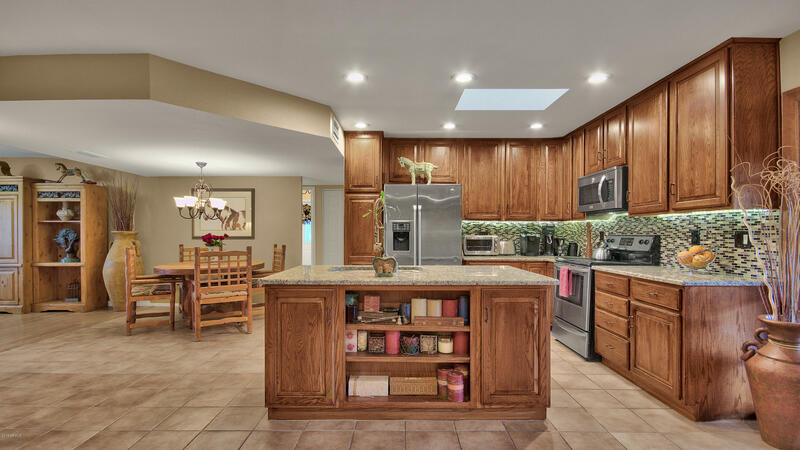 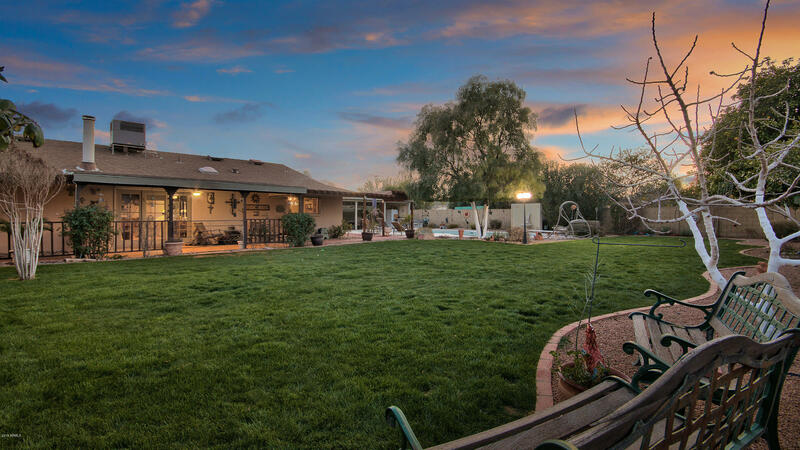 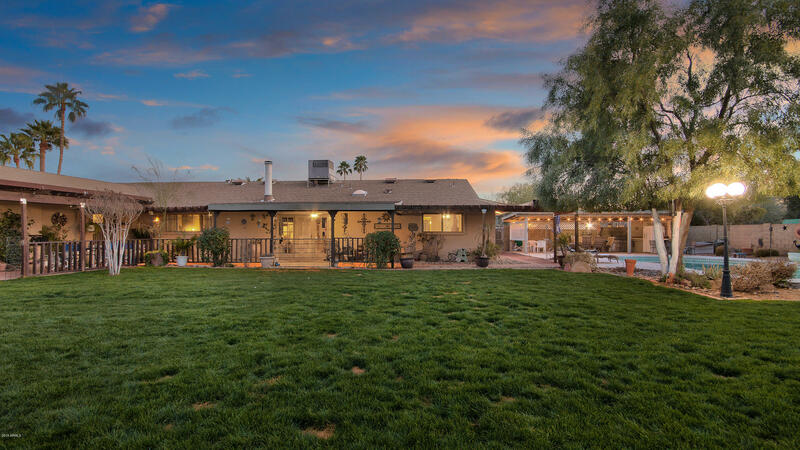 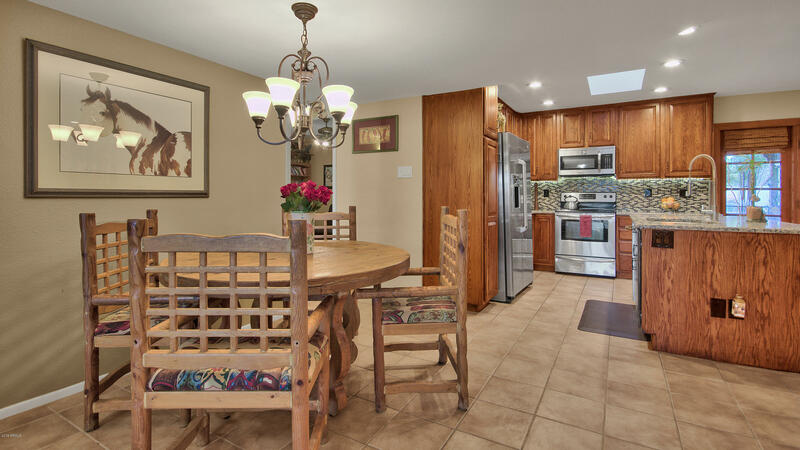 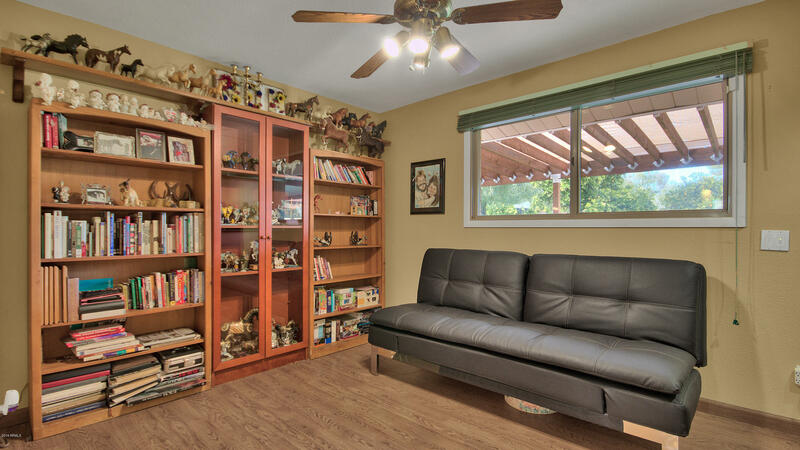 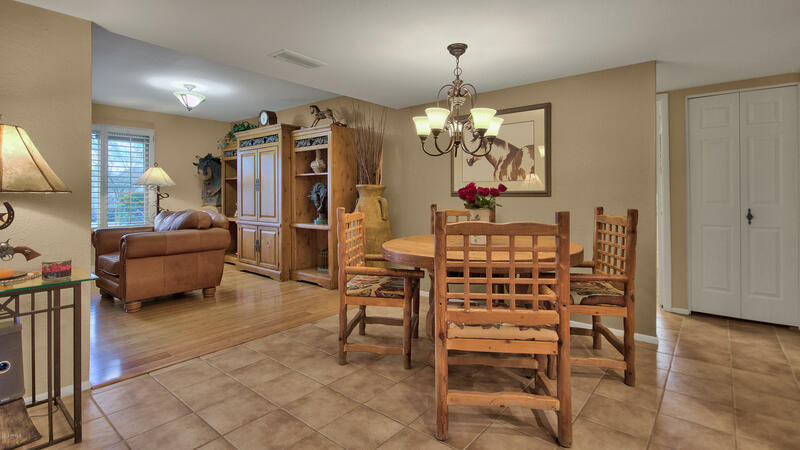 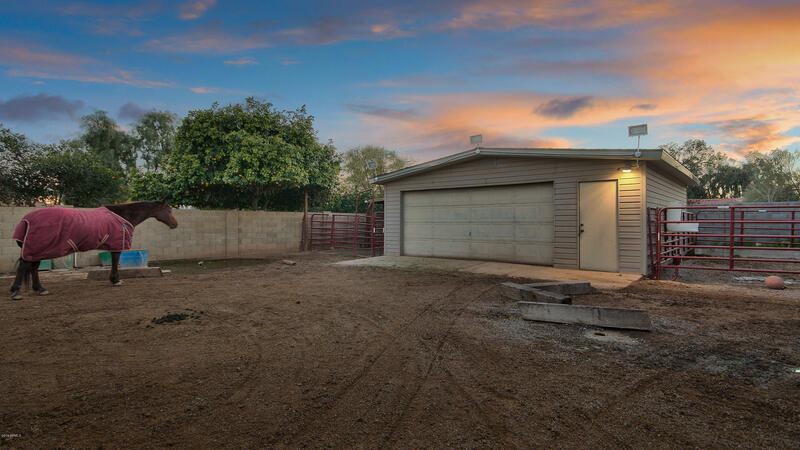 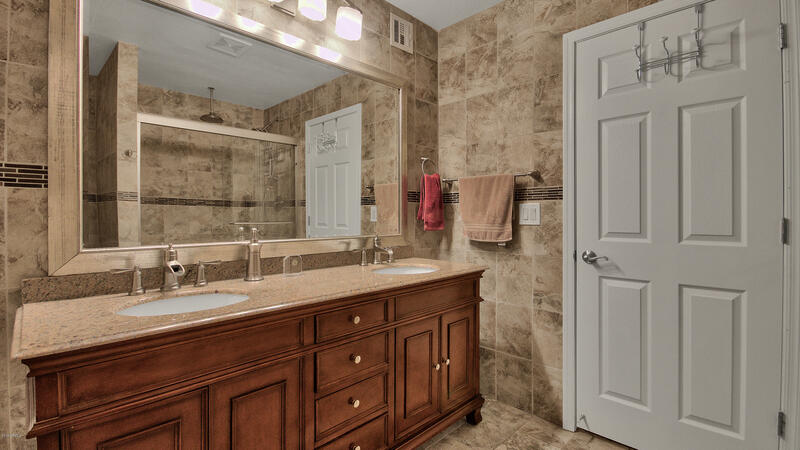 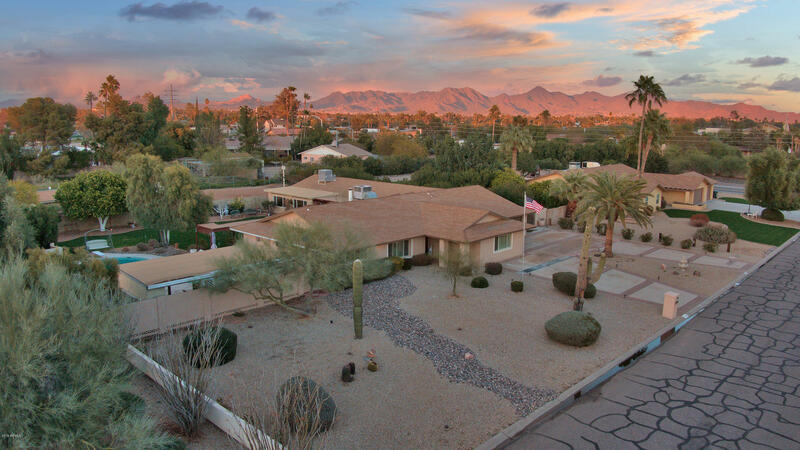 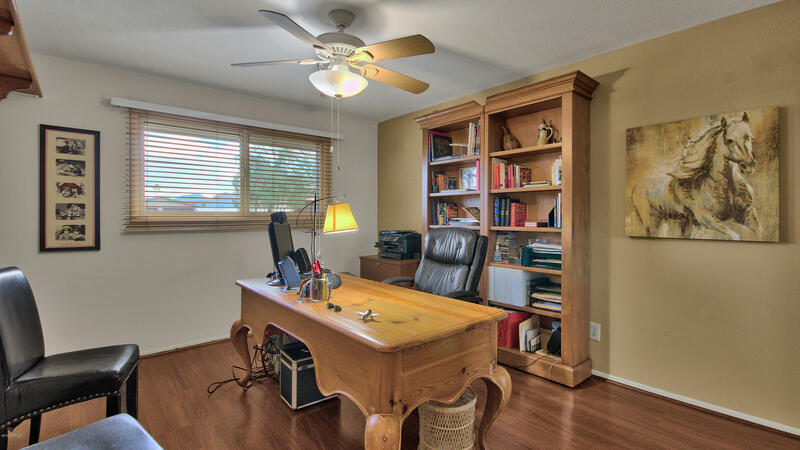 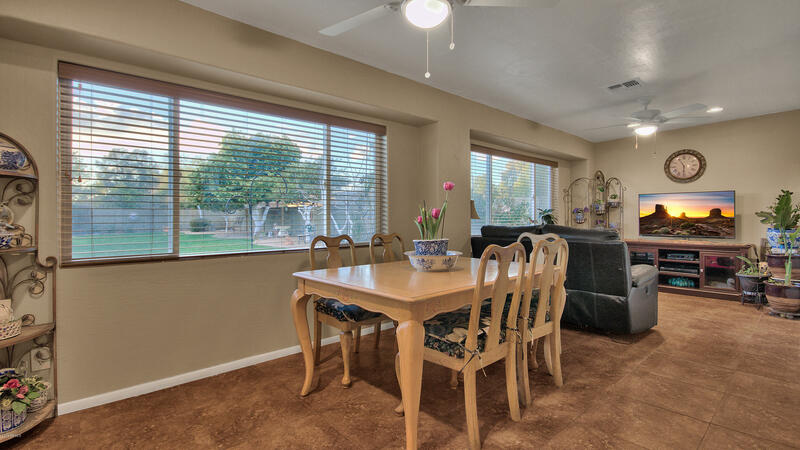 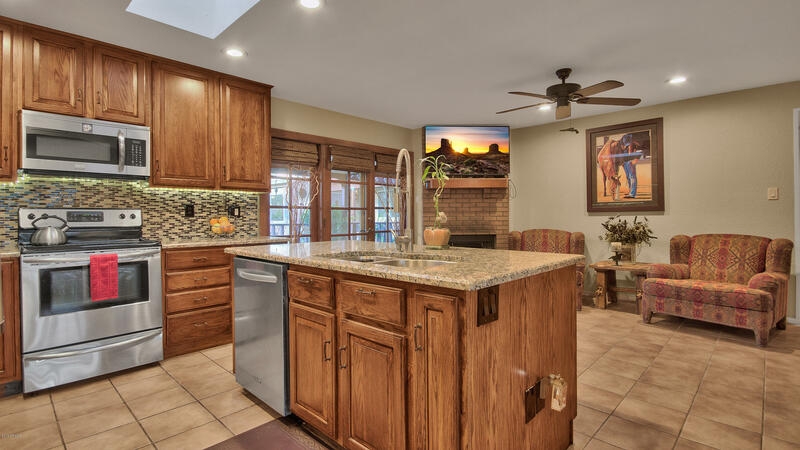 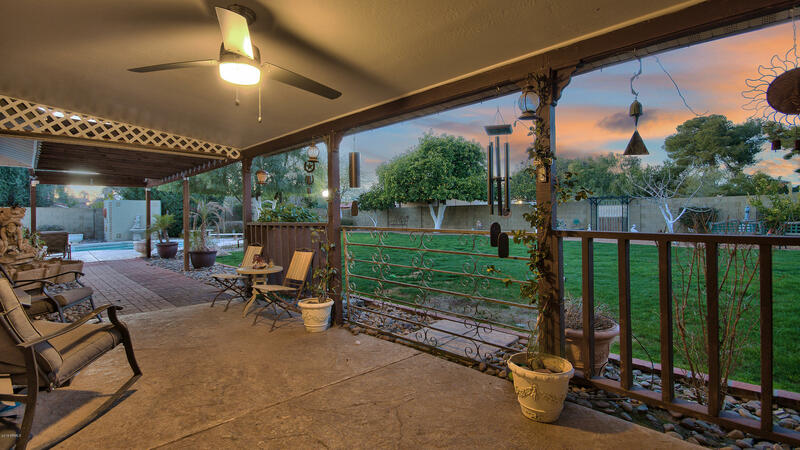 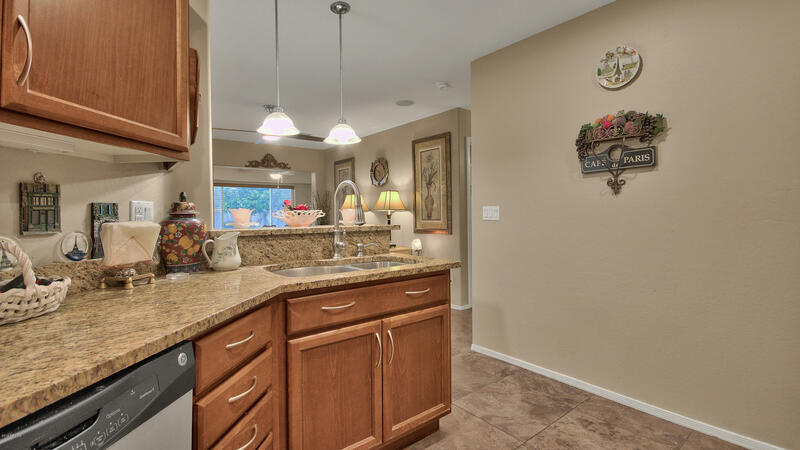 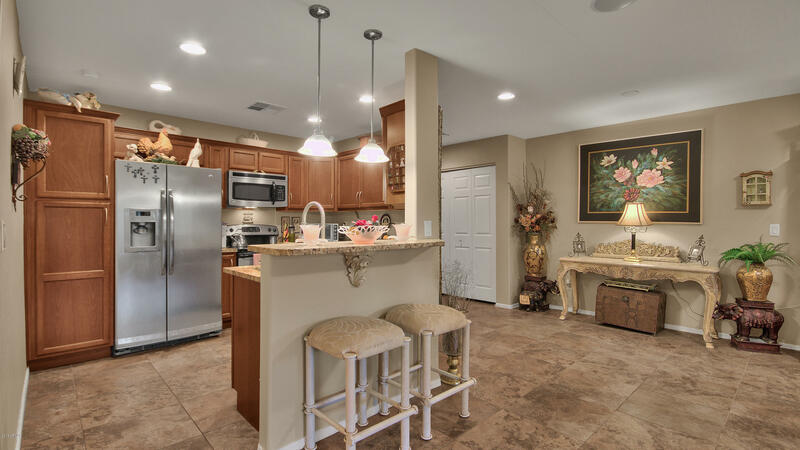 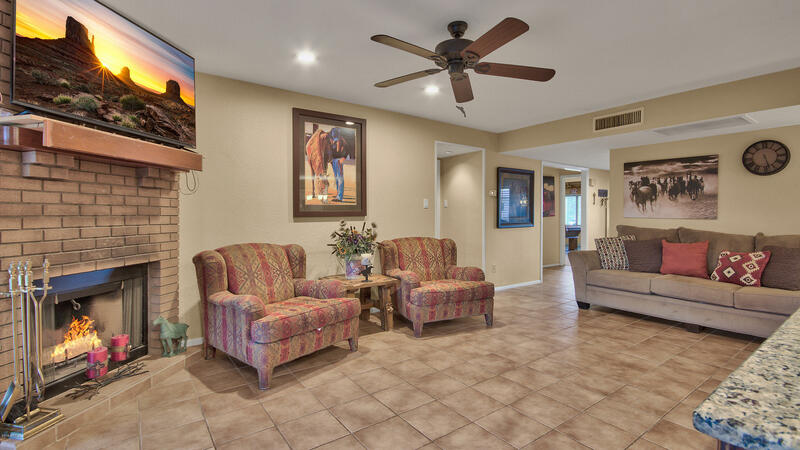 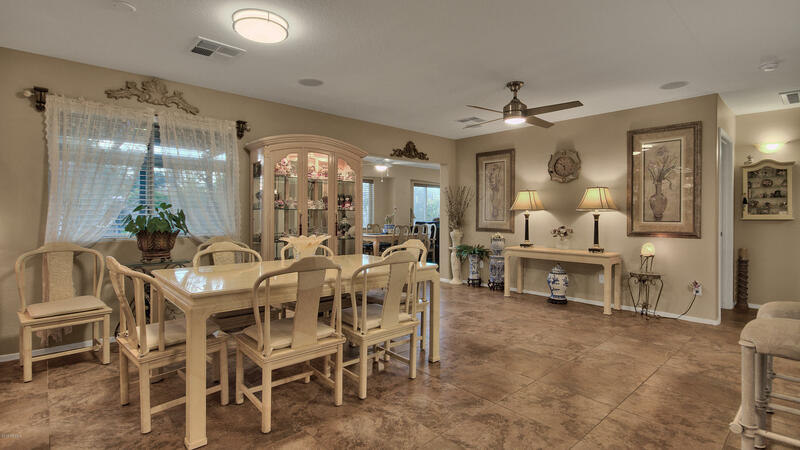 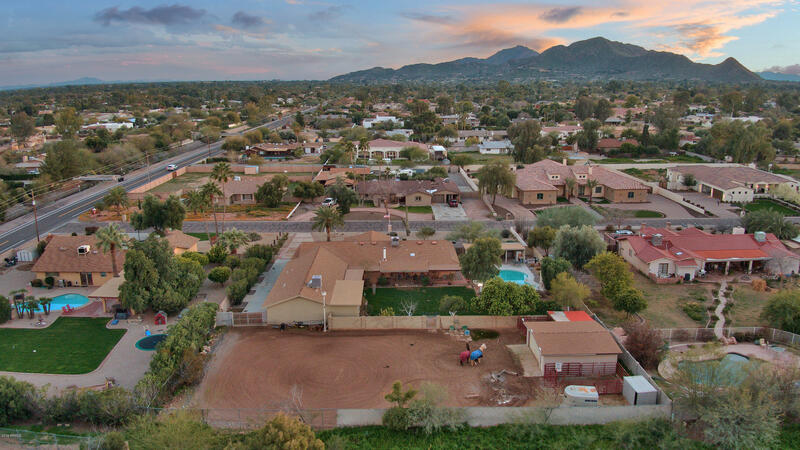 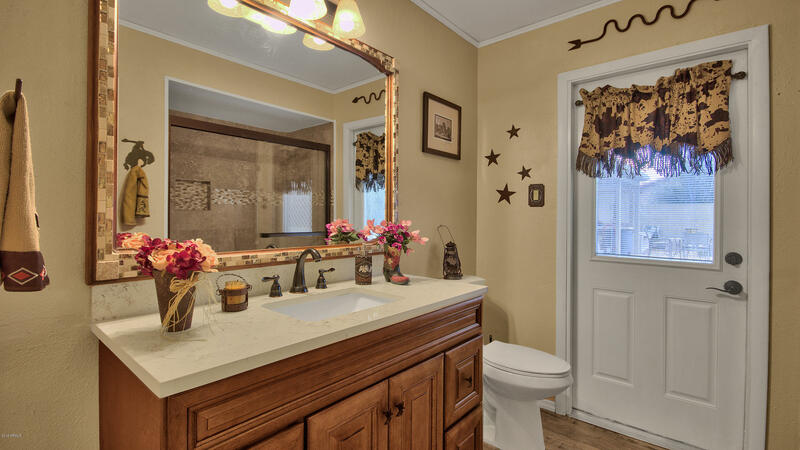 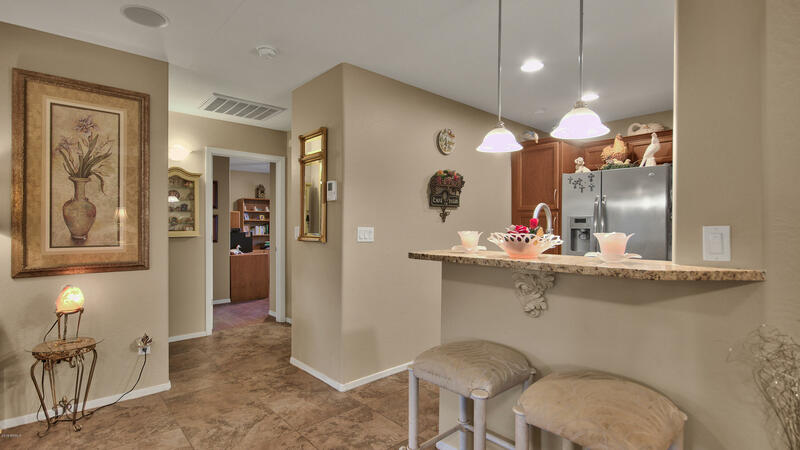 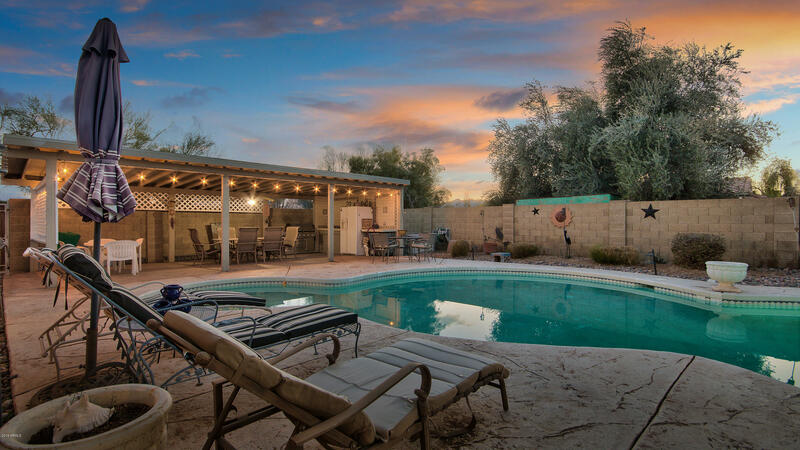 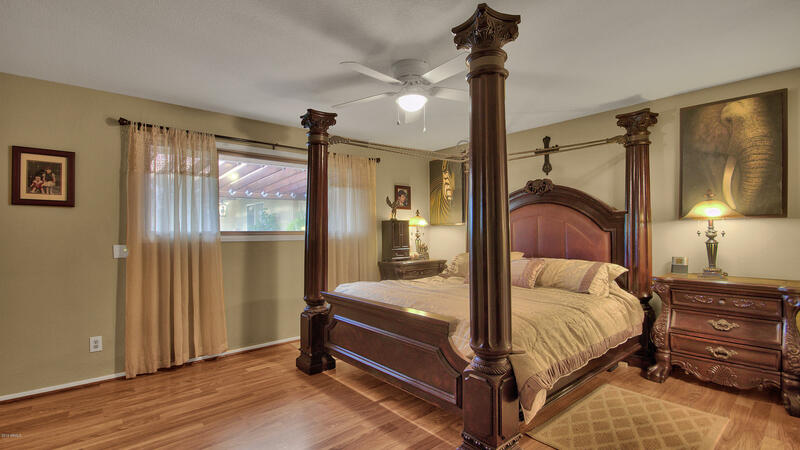 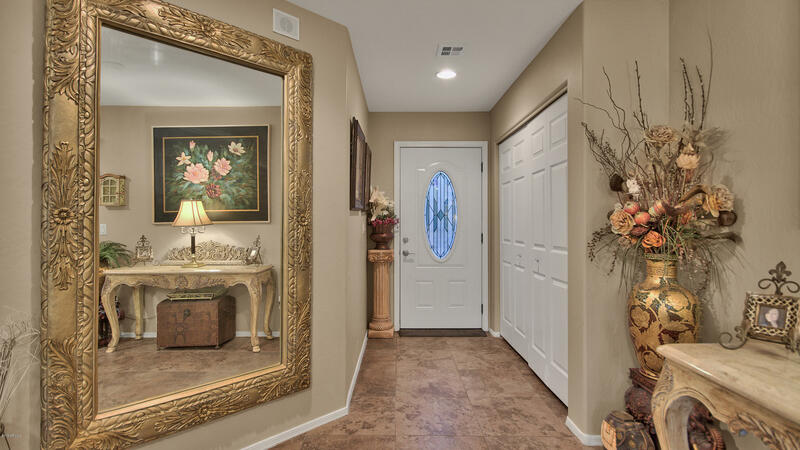 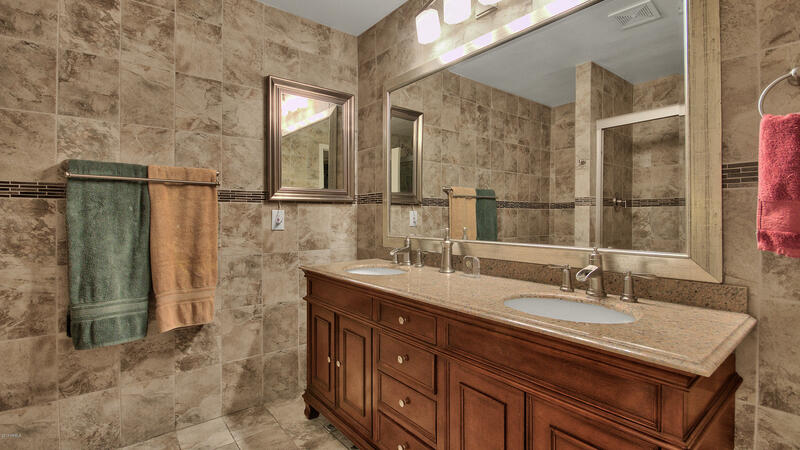 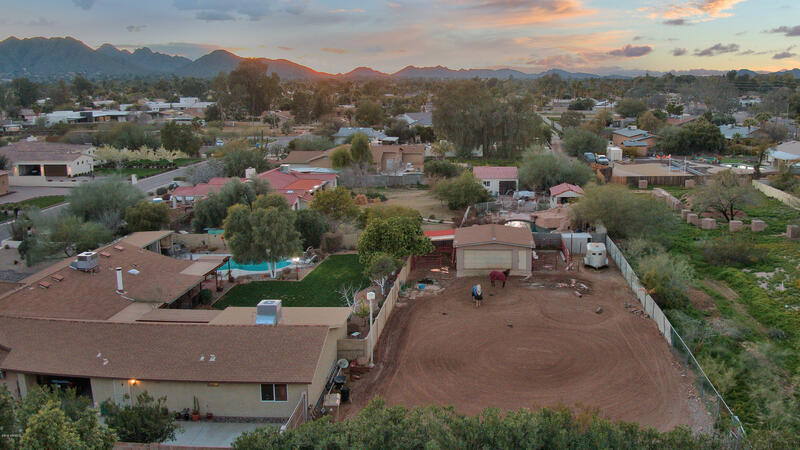 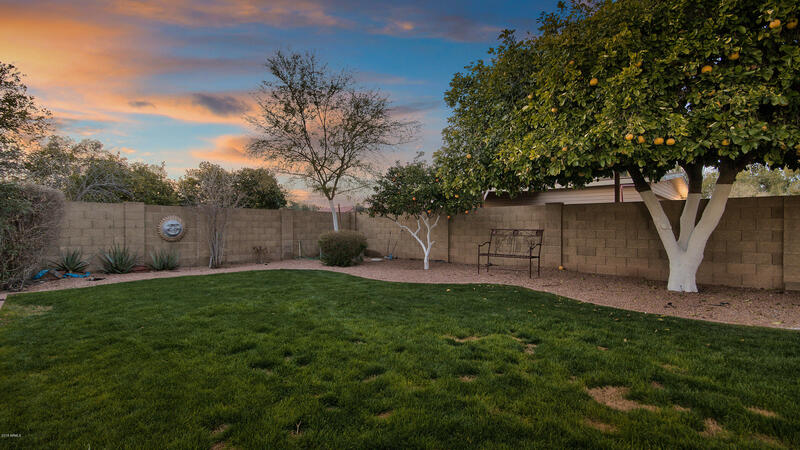 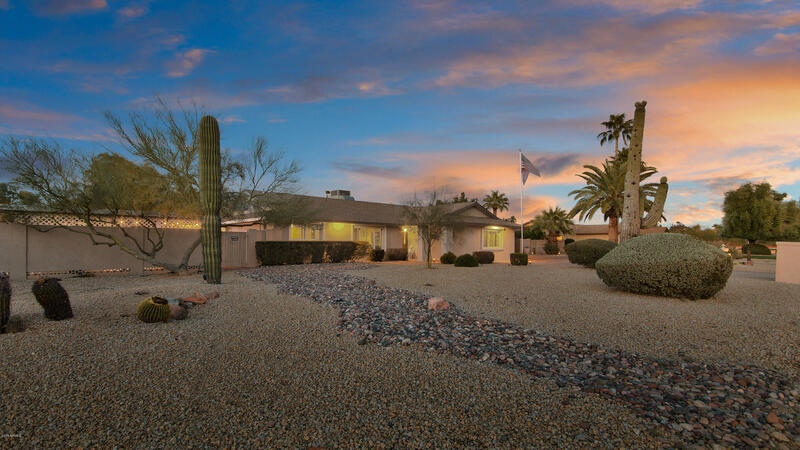 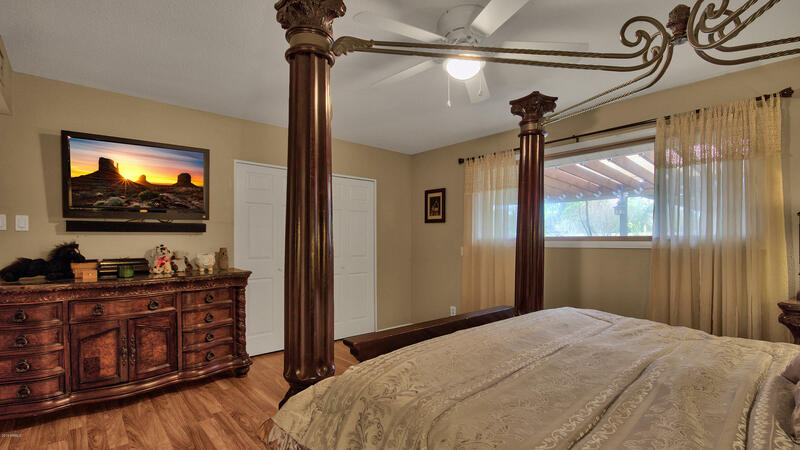 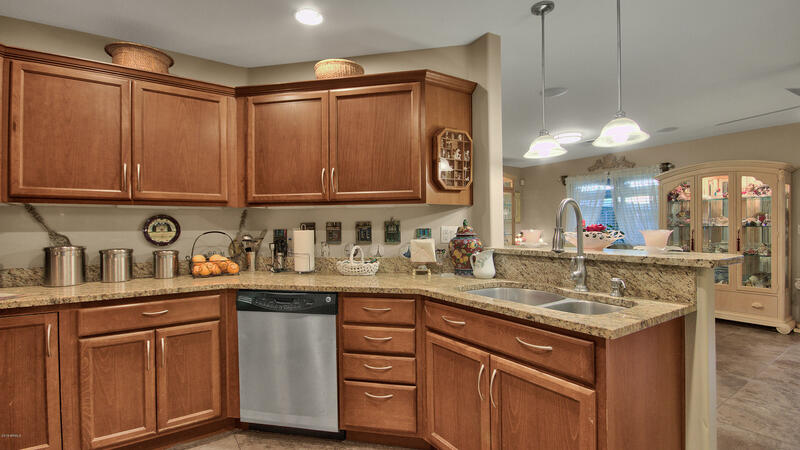 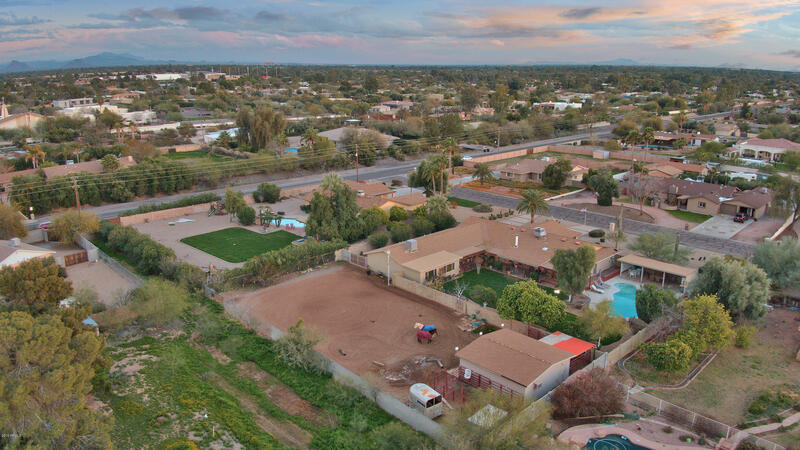 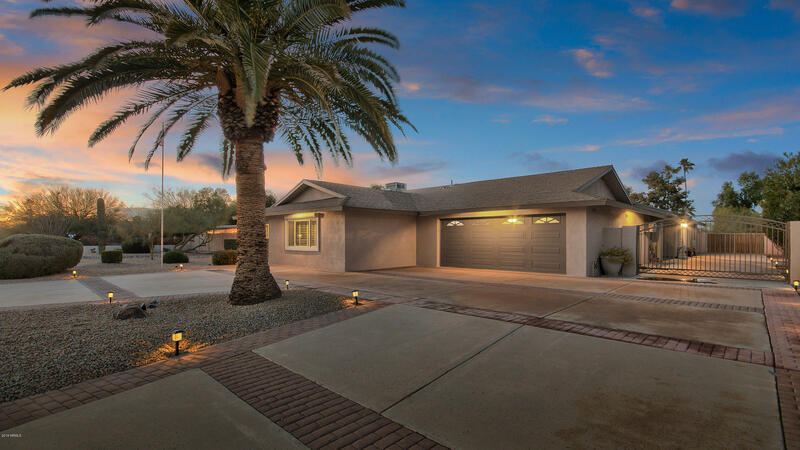 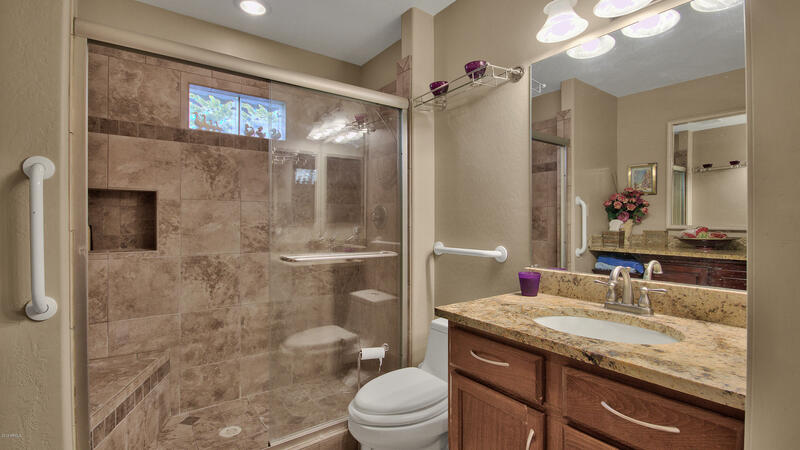 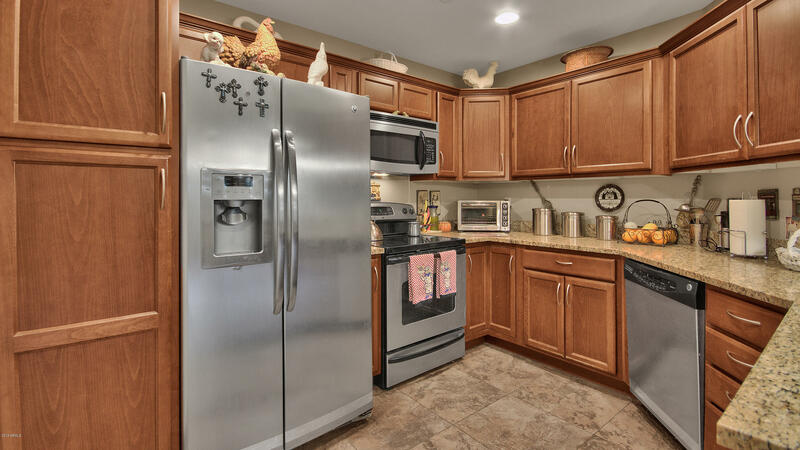 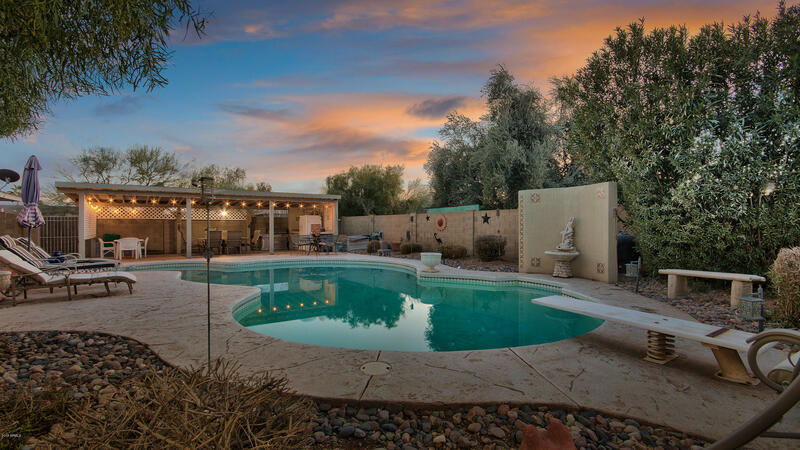 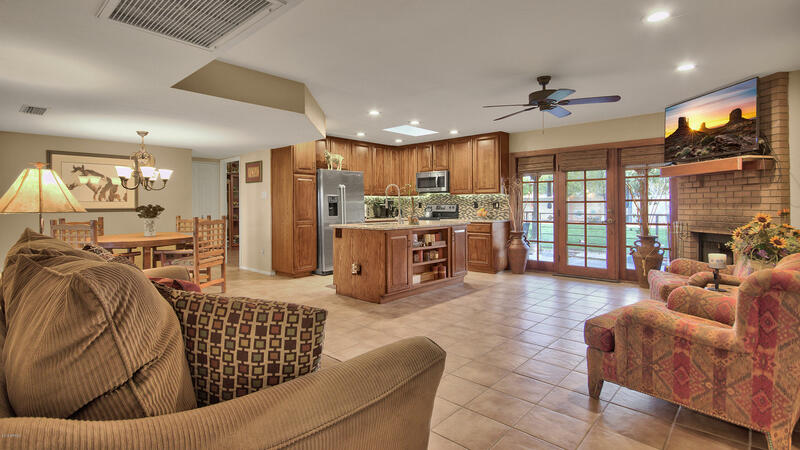 Located in a prime Paradise Valley location close to fine dining, shopping, and Sky Harbor Airport. 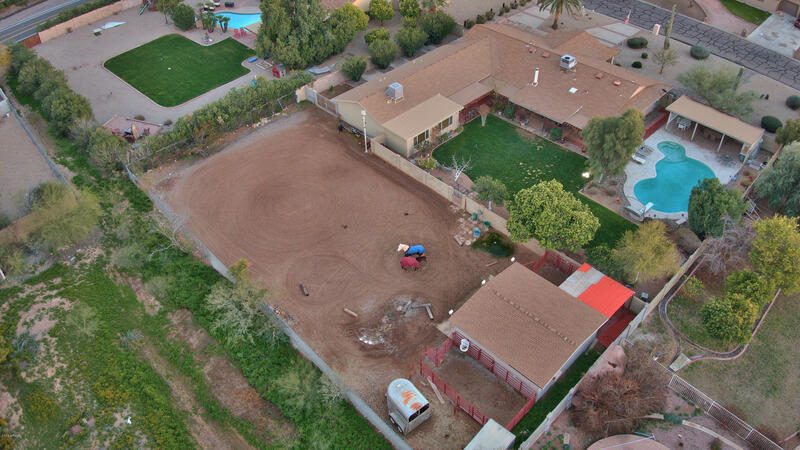 All for under $1MIL!